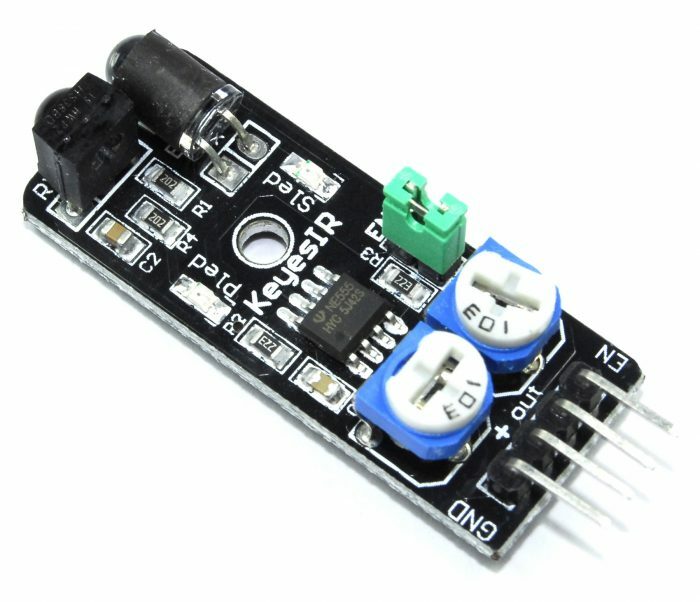 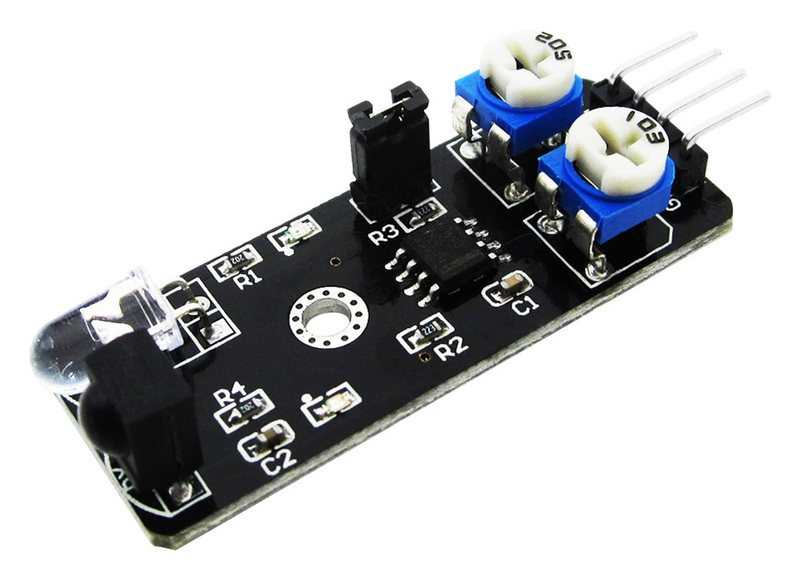 KY-032 module is a small size and light weight infrared obstacle avoidance sensor. 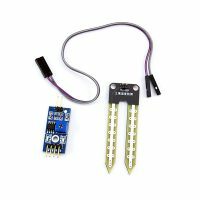 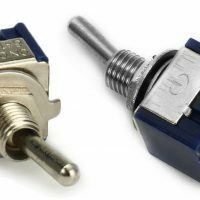 The device generates a pulsating IR light then detects it when is bounces back off objects, comes equipped with two potentiometers to facilitate fine tuning of frequency and duty cycle of the generated signal. 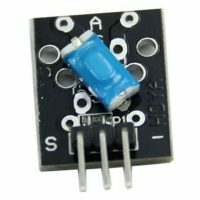 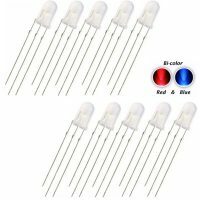 Utilising a 74HC00D NAND chip which uses up less power in comparison with the commonly used 555 timer. It also has an (Enable) pin, which can be used after disconnecting the on-board jumper. 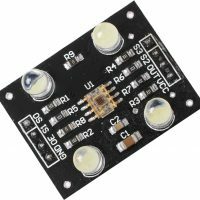 This module can be used for many applications that require object detection and it’s an essential component in any robotics project, due to its functionality, small size, light weight and low power consumption.